REEMAIN consortium is made up of 16 partners from 6 countries. 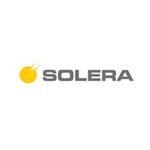 Solera is a small medium-sized company in the south of Germany located in Geislingen-Binsdorf, between Stuttgart and the Lake Constance. youris.com designs and implements media communication strategies for large research organisations and EU-funded projects and is able to establish permanent links between the research communities and the media. 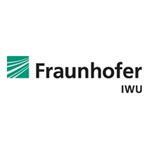 The Fraunhofer Institute for Machine Tools and Forming Technology (Fraunhofer IWU) is part of the Fraunhofer-Gesellschaft, Europe’s largest organisation for applied research. R2M Solution is an integrated and multi-disciplinary consulting company that aggressively targets filling the gap between research activities and market implementation with expertise in Innovation Management, Engineering, Energy, and ICT/Automation. 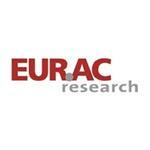 EURAC’s Institute for Renewable Energy conducts applied research in the fields of solar energy and energy efficiency in buildings. 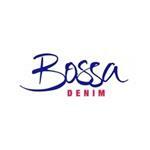 Bossa, established in 1951, is one of the largest integrated textile corporations of Turkey with three manufacturing facilities located on 650,000 m² of land and its 2,500 personnel. 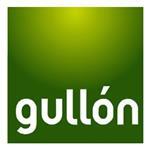 Galletas Gullón, S.A. is one of the main Spanish producers of biscuits. Founded in 1892, it is the only family owned biscuit Company that remains in its field. 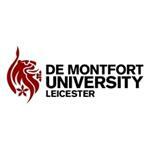 The Institute of Energy and Sustainable Development (IESD) at De Montfort University (DMU) is a multi-disciplinary research institute with expertise in building physics, energy modelling, electrical engineering, energy policy and industrial sustainability. 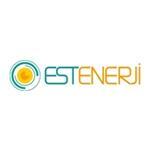 EST Enerji, is a high Tech SME in Turkey. The company develops industrial automation, production management and energy management projects. 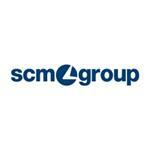 SCM GROUP S.p.A. designs, manufactures, supplies, and installs woodworking and panel processing equipment. Fonderie is a profit unit dedicated to the production of grey, spheroidal and compacted graphite cast iron castings for various sectors of the market. IK4-IKERLAN is a non-profit technological research centre, created in 1974 at the initiative of a group of companies which form part of MONDRAGON Corporation. 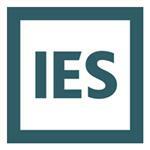 Over the last 15 years IES has become well-known globally for its innovation and expertise in creating early-stage to detailed building performance analysis tools, as well as the supply of related consulting and specialist services. 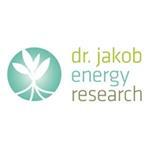 dr. jakob energy research GmbH & Co. KG (JER) is an international consultancy for RES research and product development as well as marketing, dissemination, education and training, established in 2009. 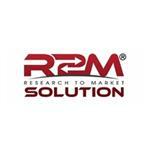 CRIT Research™ is a technology broker specialized in the strategic management of innovation. CARTIF is one of the Spain's leading research and technology centres, employing more than 200 people, including researchers in Energy & Environment, ICT, Agrofood, Automation and Robotics. 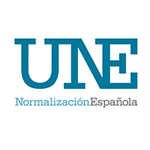 The Spanish Association for Standardization (UNE) is a private not-for-profit organisation that was created in 1986.